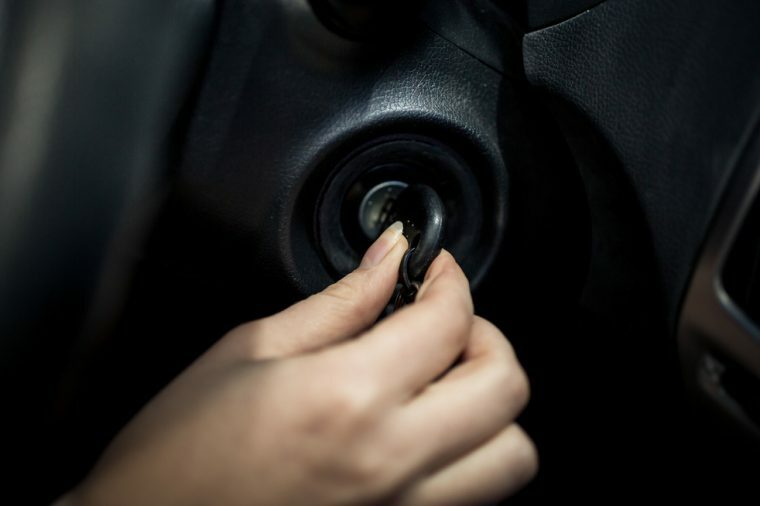 Not only does warming up a car increase the risk of theft, but it can also increase the wear and tear on the vehicle’s engine as well as some other key parts (like the transmission, bearings, and tires). This video clip from Go Auto briefly explains where this practice originated. When a car idles for more than 30 seconds, it decreases the lifespan of the engine by preventing the oil from flowing to the pistons and cylinders. During cold weather, a vehicle’s gasoline takes a bit more time to complete the vapor to combustion process necessary to power the engine. So, the car’s fuel injectors go into overdrive, pumping more gas until the vehicle heats up more quickly. The surplus of fuel can corrode the oil of the engine’s cylinder walls, which in turn, reduces the longevity of the engine. A better way to warm up your vehicle is to just start driving it. It usually takes 5-15 minutes for a vehicle to warm up. And, as long as you drive at a slower pace than you would originally, for those initial minutes, this method will help prolong the engine’s life. Though, if you need help staying warm while implementing this new strategy for your car, consider keeping a blanket or two in your vehicle.